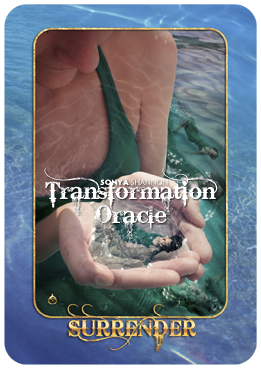 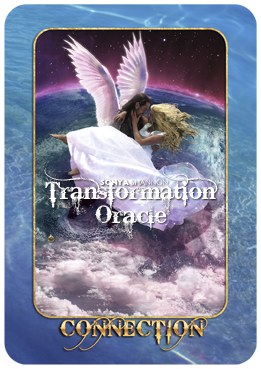 Transformation Oracle cards in the water element. 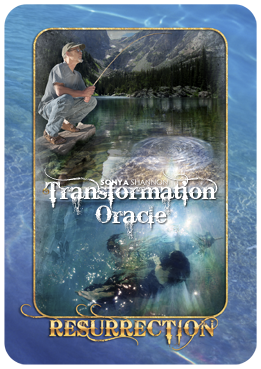 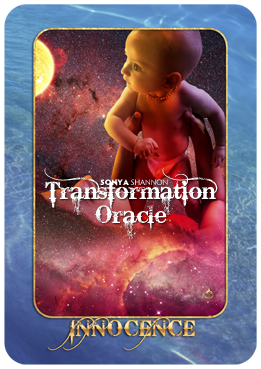 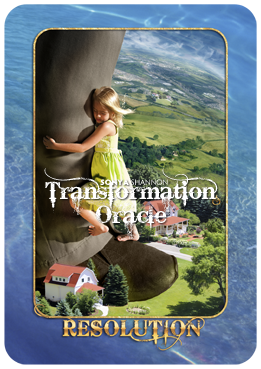 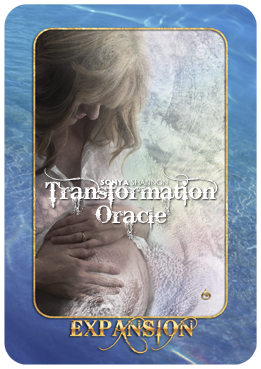 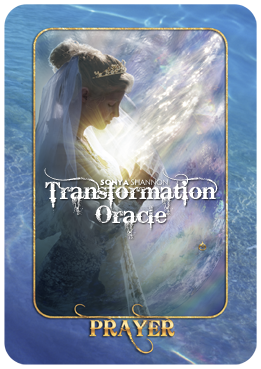 There are 11 Water cards in the Transformation Oracle. 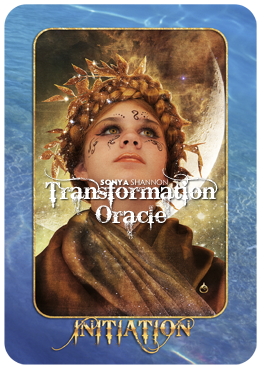 Water cards are distinguished by a watery deep blue background. 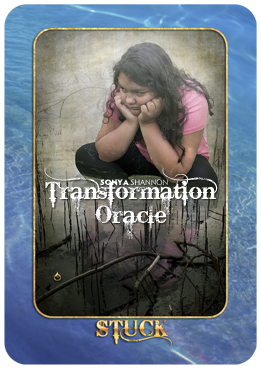 Water cards relate to heart: our emotions and feelings, our relationships, our beliefs, and our self-image in relation to spirit. 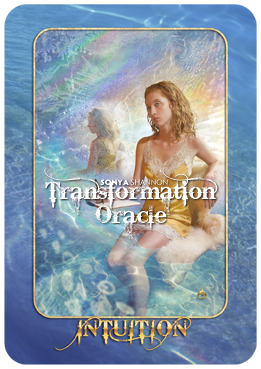 The metaphysical symbol for Water is a downward triangle. 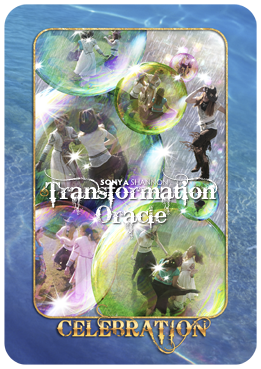 The movement of Water is downward.